New Zealand voice actors are fondly referred to as ‘Kiwi’s' and are preferred for a multitude of voice over projects. Like Australia, the original population of New Zealand were aboriginal (Maori) but now most of the population are descendants of European immigrants, primarily from the UK and Ireland. Thus New Zealand culture is heavily influenced by European culture and New Zealanders closely identify with British values. 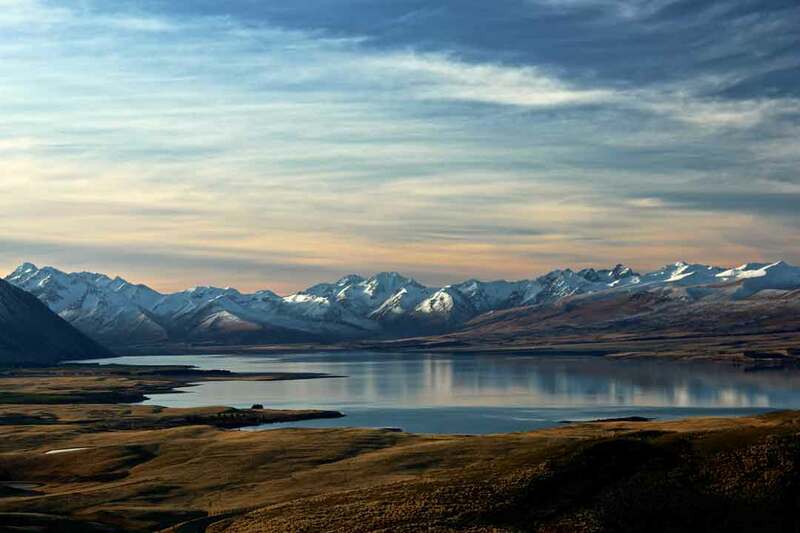 The New Zealand English accent dominates in New Zealand and is one of the newest English dialects. And thus we have New Zealand Voice Actors, popular and sought after. Not all New Zealanders have the exact same accent. The British Received Pronunciation (RP) dialect has had an influence too, depending on the locale and education level of the speaker. There are some fantastic New Zealandisms including: ‘heaps’ to describe an abundance of something; ‘puckerood’ (from a Maori word) to describe something that’s broken; and ‘she’ll be fine’ to say, ‘it’ll be alright’. 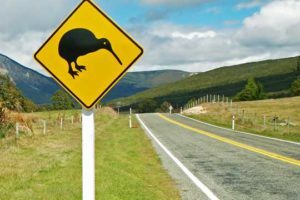 There is an abundance of other such colourful idioms, making New Zealanders stand out from other English dialects to the keener ear. Most people outside the region can't differentiate it from the Aussie accent though. Karl Urban star of Lord of the Rings and Star Trek was originally from Wellington New Zealand! Above you can listen to esteemed New Zealand voice actors but if this isn’t what you expected to find, please visit the search page. There you can find voice actors speaking with many other English dialects including: RP-English, Irish, American and Australian. Why cast a voice actor with a Kiwi accent? 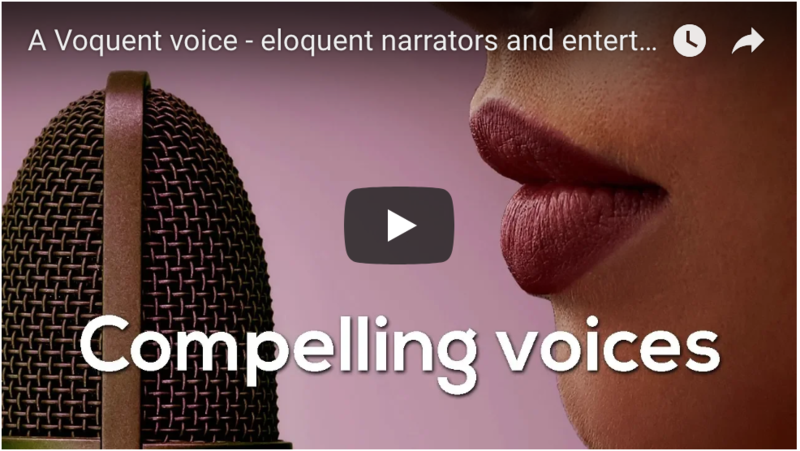 E-Learning content is fun and engaging with a New Zealand voice over. Documentary films will be mesmerising with the New Zealander narrator. Audiobook narrators from New Zealand that won’t put your listeners to sleep.